Welcome to the KDEA! We are always excited to have new faces! ​Membership in KDEA has numerous benefits. We are a wonderful source for networking with other like minded people. We encourage, educate each other, and strengthen the Dressage and Eventing sport locally and regionally. 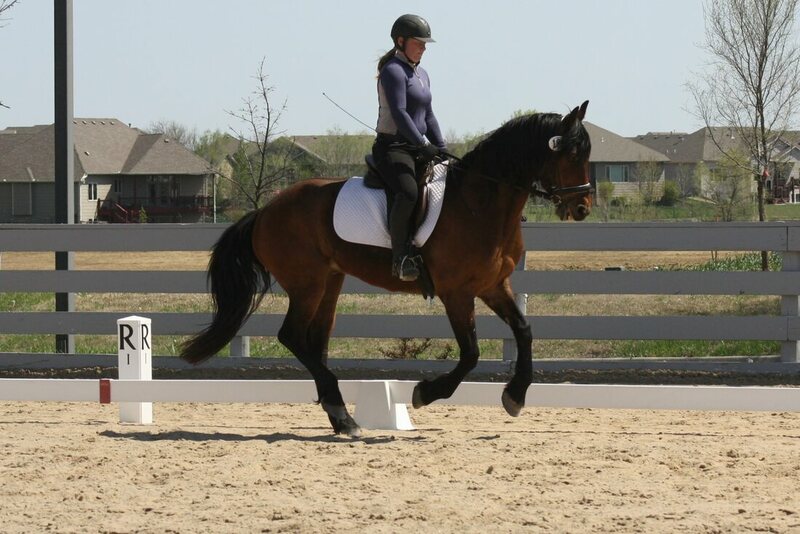 We offer scholarships, both in education and Dressage and Eventing. Schooling shows are a wonderful way to access your skill level and help take you to the next level. 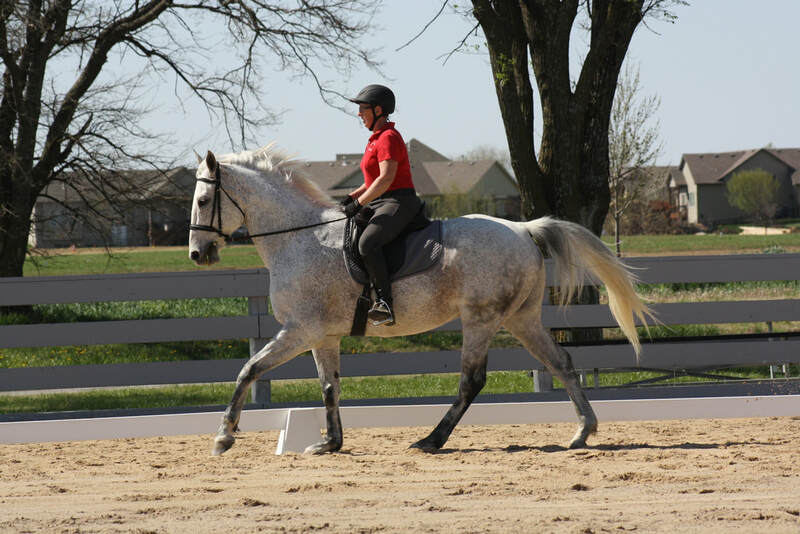 Discounted rates at KDEA schooling shows, clinics, and educational opportunities. Inclusion on the mailing list for all entry forms for shows, clinics and educational opportunities. Members receive the bi-monthly newsletter, “Transitions,” which includes a calendar listing for activities in/around Wichita. Members receive a copy of the Central States Omnibus, listing all recognized dressage shows in Region 4 and Region 2. Membership must be current as of December 1 to receive this Omnibus. The Omnibus also has entry forms and lists other educational activities in Region 2/4. Access to the KDEA website, which lists new activities as well as has historical information on awards, archived newsletters, schooling and recognized show results, and much, much more. Bi-monthly membership meetings with some additional periodic educational topic/presentations. KDEA Awards program for both schooling show and recognized shows, both in dressage and eventing. Meet new people, trainers and horses! Monthly issues (print or online) of the award winning USDF Connection magazine. 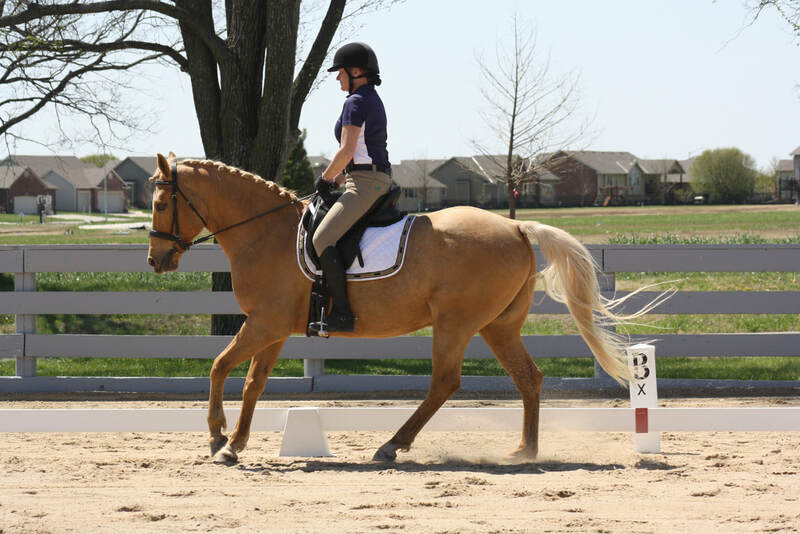 Dressage training tips and other useful educational articles in the USDF Connection can help improve performance in dressage, whether strictly a dressage rider or an eventer. Eligibility to compete as rider or owner at USDF-recognized/USEF-licensed shows without paying USDF non-members fees. Eligibility for rider awards (Rider Performance Awards, Bronze, Silver and Gold Medal, Freestyle Gold, Silver and Bronze Bar, Master’s Challenge). Rider receives patch, pin, or picture frame, personalized certificate, honorary presentation at USDF Salute Gala, publicity in the Salute Gala program, listing on Web site, (both current year and historical lists), and listing in Yearbook issue of the USDF Connection. Eligibility to compete for Adequan/USDF Pas de Deux year-end awards. Access to “members only” sections of USDF Web site. E-news sent by USDF, which helps GMO members stay in touch with what is happening at USDF and in the sport of dressage. A USDF Group Member card which can be used at USDF competitions and an online membership card available for printing, at any time, free of charge. Discounted registration rates at USDF events. Links to GMO contacts on the Website and a complete list of GMO members. Eligibility to earn USDF University recognition certificates. Member rates to USDF Adult Clinics throughout the country. Representation at the Board of Governor’s at the Convention through the GMO delegate. Eligibility to receive a Ruth Arvanette Memorial Grant, which funds convention attendance. Eligibility for the GMO Regional Volunteer of the Year Award. GMO youth members under the age of 22 are eligible for the USDF Youth Volunteer of the Year Award, USDF Shining Star Awards, and USDF Arts and Creativity Contest. Eligibility for the “L” Education Program—GMO members normally get first opportunity to attend. Able to attend other GMO activities that are supported by USDF, and therefore, either directly or indirectly benefit from the dressage education that USDF provides. Grants funded by The Dressage Foundation are available to USDF Group Members.